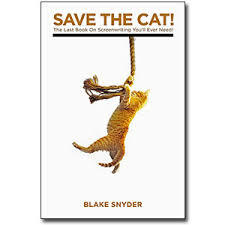 Writer Blake Snyder claims to have written “The Last Book on Screenwriting You’ll Ever Need,” despite the fact that he subsequently wrote two more “Save the Cat” books. Still, the book is fascinating. Snyder sets out his rules for successful screenplays, with plenty of examples of how the rules work (or, when violated, don’t work) in popular movies. The first rule, “Save the cat,” says that every screenplay needs a save-the-cat scene. 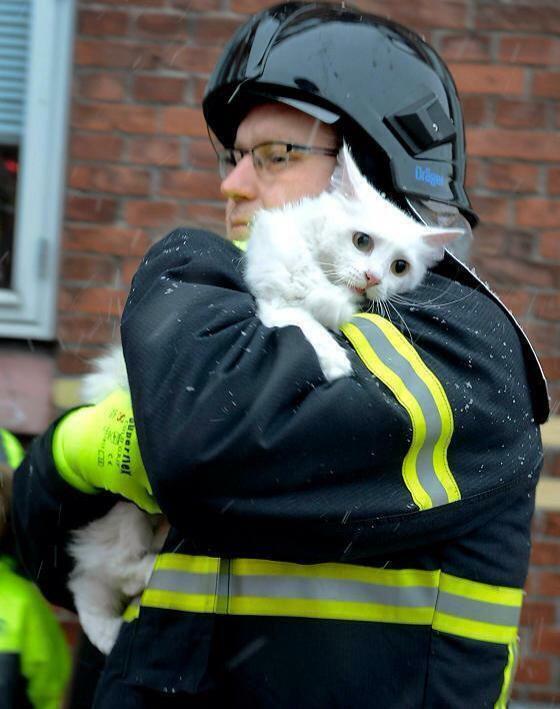 This is the scene in which the audience meets the hero, and the hero does something good—like saving a cat. A save-the-cat scene helps the audience like the hero, right from the beginning. Now, are you searching your memory for save-the-cat scenes? Or movies that lacked them? That’s one of my favorite things about the book. Even for students who don’t intend to be professional screenwriters, the glimpse behind the scenes gives beginning writers the tools to analyze the workings of the films they see, as well as guidelines to create their own. For those who are serious about screenwriting and want to pursue the ideas further, there’s a Save the Cat website. It includes a blog, videos, and other tips for screenwriting. I was particularly interested in the Beat Sheets, forms on which the structure of various movies were analyzed using the Save the Cat formula. Clearly, Save the Cat can’t teach you, or your students, everything there is to know about screenwriting. In fact, an interesting exercise could be finding examples of popular movies that defied one (or more) of the recommended conventions. Still, understanding that many movies have a structure that can be understood can help students get started. In a day when video and video editing can be at our fingertips, screen writing (even in mini-form) can be a fascinating creative exercise. Save the Cat might be just the way to start. If nothing else, it makes me want to go to the movies!